Pizza Port is committed to fresh produce and dough made daily. Featuring a variety of pizzas, oven-baked sandwiches, and buffalo hot wings. 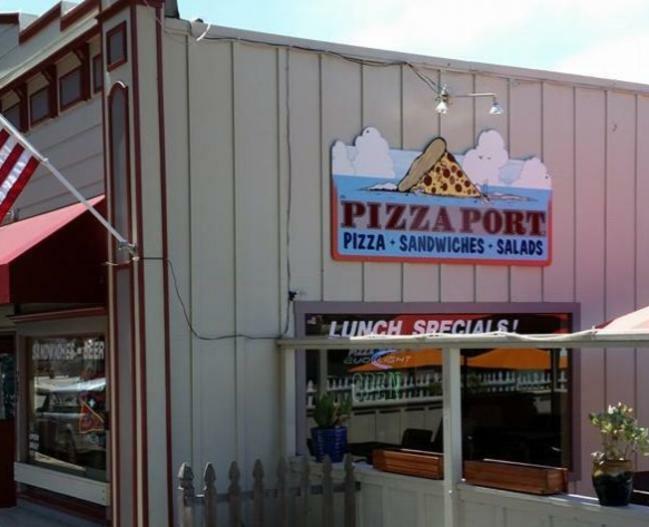 Pizza Port offers dining inside, where you can watch current sports or surf movies on the big screens and let the kids play arcade games, or sit outside on the deck, while the kids and dogs enjoy an enclosed yard. 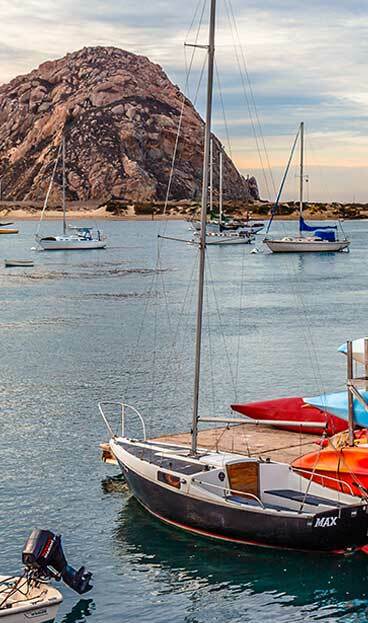 Pizza Port is locally owned and operated.